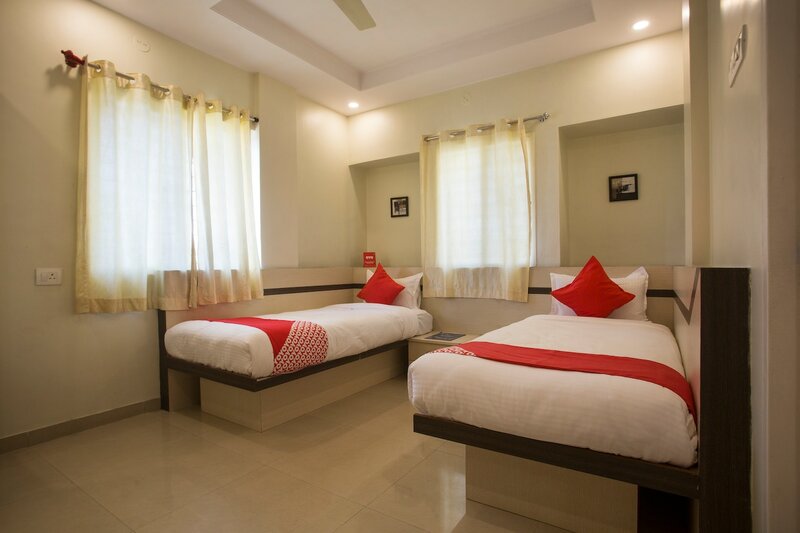 OYO 11566 Shree Swami Apartment in Pune is an ideal choice of stay for business and leisure travelers, offering fine services at budget rates. The hospitable and friendly staff of OYO ensures your stay is pleasant. The rooms are equipped with modern amenities like AC, Dining Area, Complimentary Veg Breakfast and much more. To make the most of your visit, head out to famous tourist spots like Raj Bhavan. Need cash? There is State Bank Of India ATM HDFC COLONY, HDFC Bank and HDFC Bank nearby this property.